I could never bring myself to finish Oliver Twist. 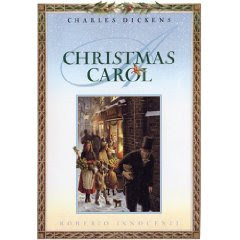 Like you I love Great Expectations--which along with David Copperfield may be my favorite. I know it's not hip to like David Copperfield--to be a cool Dickensian you're supposed to be all about Bleak House or Our Mutual Friend. I should add that I loved Our Mutual Friend when I read it, but I don't remember that much of it.